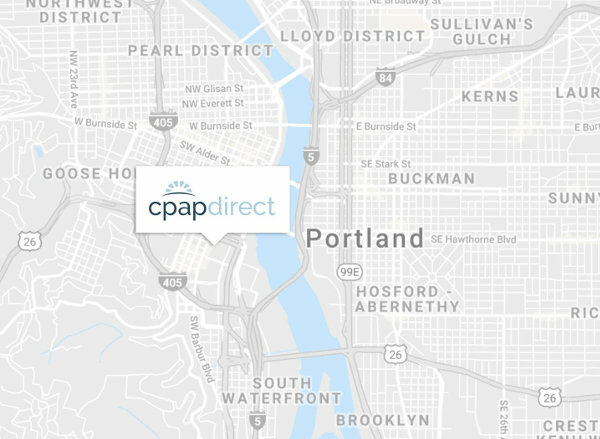 CPAPdirect.com offers FREE 2-Day Shipping on ALL machines sales, and FREE Shipping on all orders over $99 shipped to the lower 48 states. CPAP Direct uses United Parcel Service (UPS) for most shipping in the continental US. We also use the US Postal Service as an option for those customers wishing to ship to Alaska, Hawaii, and Puerto Rico (shipping charges may apply). USPS is used for all shipments with APO/FFO addresses.